Selecting a perfect Dog Breed for you is really a tough job. If you have a great knowledge about the dog then it will be much easier for you to take the decision but the thing is that very few people have a great and deep knowledge about the various dog breeds. Each and every dog breeds have their own style and characteristics and that’s the important factor which will help you to select them as pets. 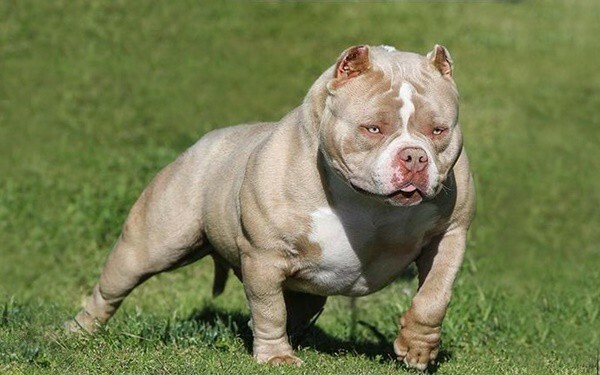 In this blog you will get various articles that will help you to find the exact dog breed for you and so here comes another one that will say about the 10 best muscular dog breeds in the world. 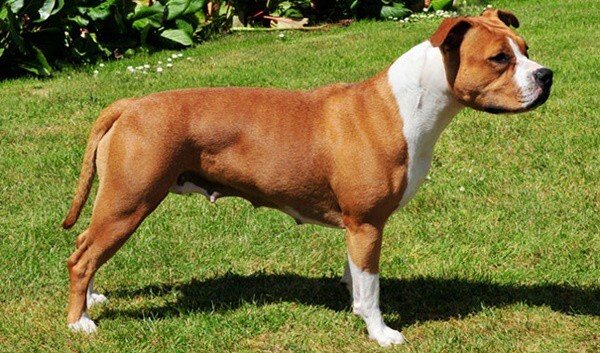 American Staffordshire Terrier: This dog breeds is a very common and demanding dog breed that is mostly similar to the American Pit Bull Terrier and almost have the same characteristics and traits. They are very well known for their playful nature. The agility, solid structure and their ability to perform well in the dog shows makes them one of the popular muscular dog breeds. 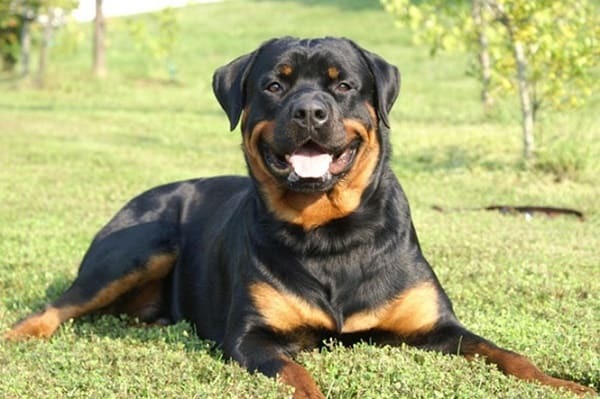 Rottweiler: Rottweiler is normally very big in size and is really very muscular in nature. The nature of this dog breed is very versatile and they can be trained for various purposes. Normally in the ancient time, this dog breed was used for pulling carts, transport goods and as guard dogs. But with time they have been accepted as family pets. Normally Rottweiler is very obedient and can be trained well. But the only thing is that you will have to keep them as pets from their young age or otherwise you may face some behavioral problems. 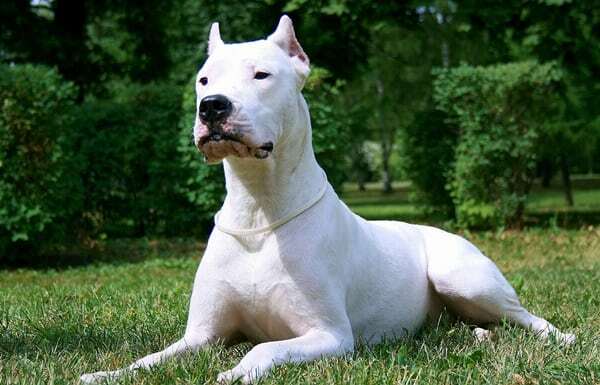 Dogo Argentino: They are although not as popular as the other dog breeds in the list here but for sure have all the ability to make their name in this list. They are widely known among the dog lovers for their muscular structure. Being very strong and sturdy they can even fight with other animals and even kill them. They were specifically bred in Argentina as the game hunting dog. The breeder of this dog was Antonio Martinez who really wanted this dog to be showed as a symbol of bravery. 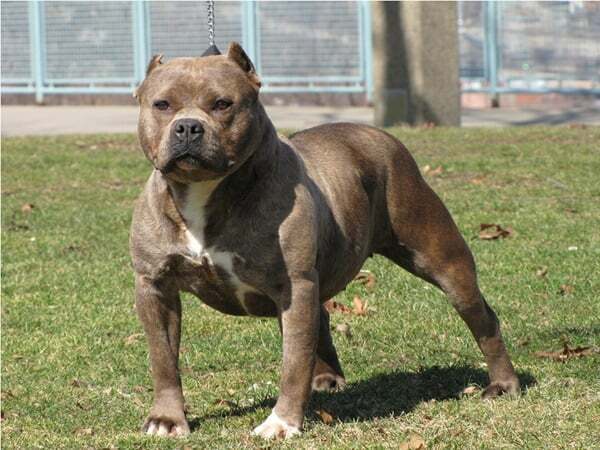 American Bully: Normally they are very short in height but have a wide and muscular body structure. Compared to many other breeds here, this dog breed is very new in the world of dog breeds but within a very short time they grew a huge popularity. 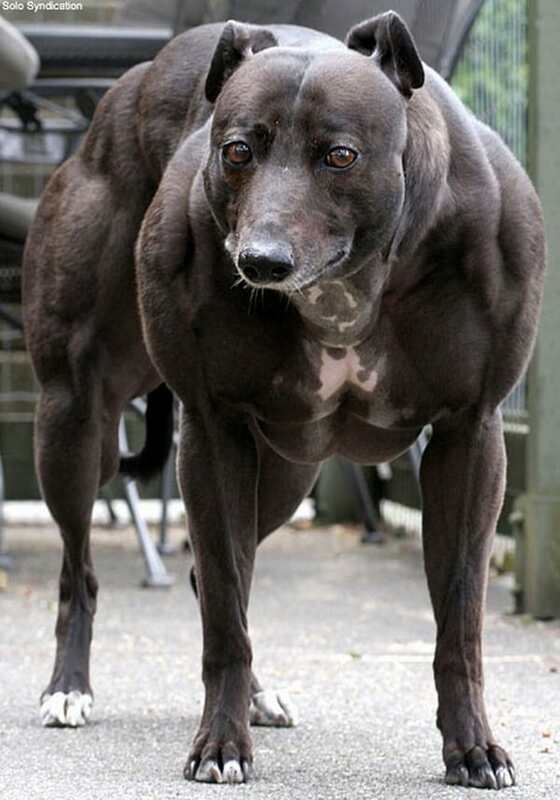 But for sure if you are looking for a dog with ultimate muscular structure, you may go for this one. American Pit Bull Terrier: There is hardly any confusion that this is the best muscular dog breed in the list. Also in terms of popularity they remain at the top position. This dog breed was mainly bred for the purpose of strength and muscle. They have real athletic characteristics and are always used in various positive ways. They are also used by police departments for search and rescue operations. 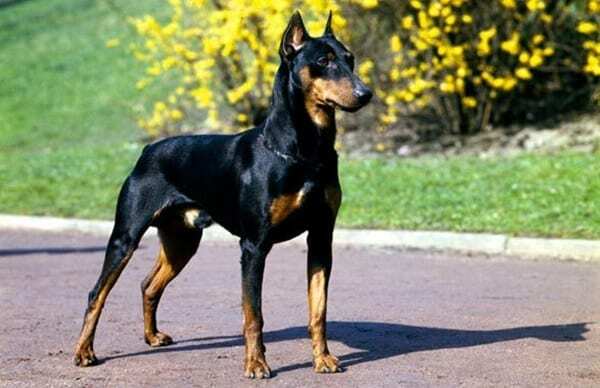 Doberman Pinschers: This is heavily muscular dog breeds which are well trained by the police and armies as guard dogs. Because of their mind blowing personality, they are accepted as family pets around the world. Dobermans are normally very responsive in training and it is one of the most popular dog breeds around the world. But you should know the fact that Dobermans look more ferocious than they are. So you can easily have a try. 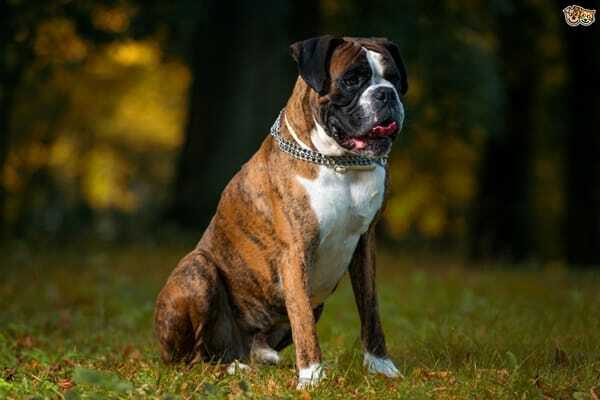 Boxers: Boxers are really very adorable pets and very good for families with small kids. This breed is a great guard dog as they are very active and loyal in nature. They are also the seventh most popular dog breeds in the U.S.A. But you will have to keep them away from the sun during the summer months as they can’t tolerate too much warm. 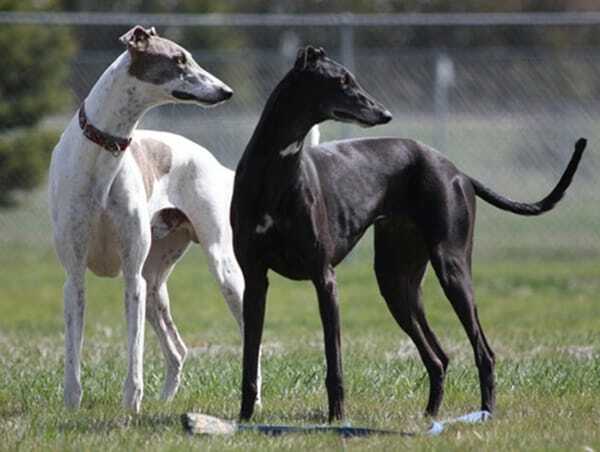 Bully Whippets: This dog breed was created by genetic mutation and they are really very faster. Normally bullies are very heavy in nature and are also known by various other names. 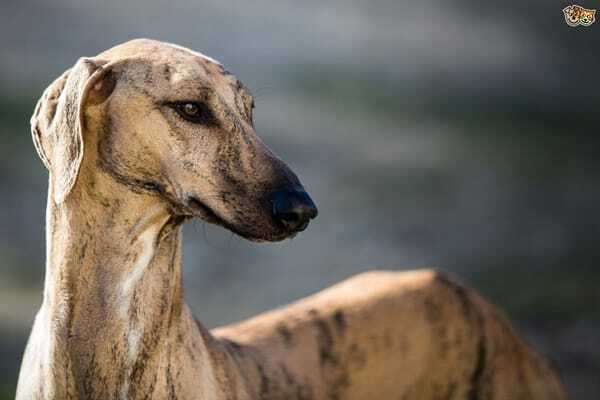 One of the common names of this dog breed is ‘Muscle Whippets’. Actually this dog breed looks something far from the normal but are actually very perfect and healthy canines. Greyhounds: Now comes the Greyhounds which are by far the fastest dog breed. Apart from these, they also carry a great muscle mass. They have great body structure but actually very prone to various types of diseases. So before you own a greyhound you should study well about the health problems they face. So now you have a great knowledge about the best muscular dogs all over the world. So it’s time to select the perfect one for you. If you are really fond of muscular dogs, then it’s for sure that this article is going to help you out. those guys are muscle men!!! !